The Stockton (CA) Police Department lost one of their own Saturday night. 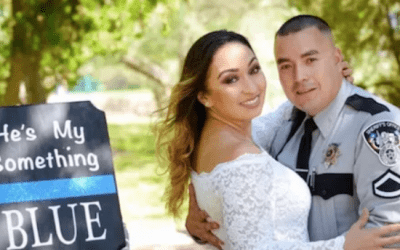 According to a Facebook post, Officer Justin Kepler was struck and killed by a hit-and-run driver while riding his personal motorcycle in Escalon. The suspect was later arrested. 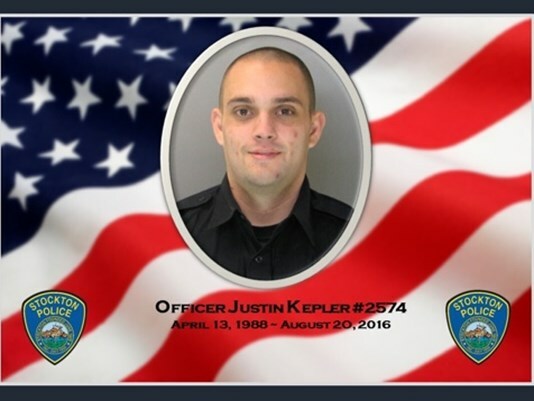 “Our thoughts and prayers are with Officer Kepler’s family and friends,” the post reads. Officer Kepler was hired by the Stockton Police Department on April 16, 2012. 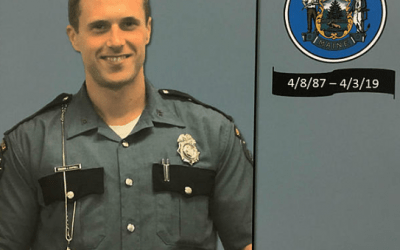 Most recently he served as a field training officer. According to the accident report, just after 10 p.m. Saturday, Isidro Urista-Meza, 27, was driving northbound on Brennan Road when he pulled in front of Kepler at the intersection of Brennan Road and SR-120. It is unknown if Urista-Meza stopped at the stop sign prior to entering the intersection. Kepler was unable to avoid the vehicle and collided. He was ejected from his motorcycle and died at the scene. Urista-Meza fled on foot, but was later arrested. 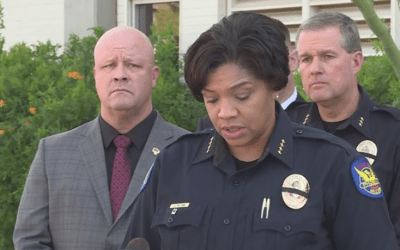 He has been charged with manslaughter, a misdemeanor; driving without a license, a misdemeanor; and hit-and-run resulting in death, a felony. He remains in San Joaquin County Jail on $500,00 bail.